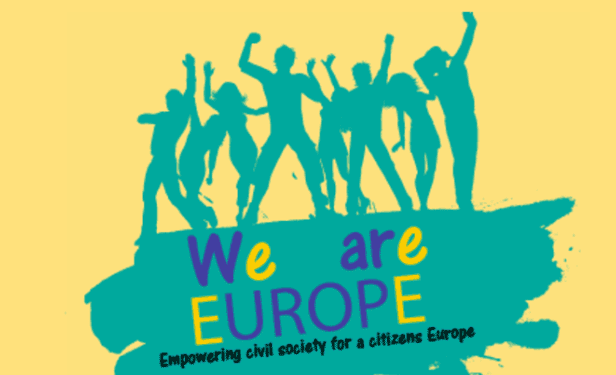 The Union of European Federalists and the European Citizen Action Service (ECAS) are jointly holding the 2019 We are Europe Academy for a capacity building training taking place from November 9th to 11th in Brussels. Interested in reinforcing your skills in political communication, advocacy, making your organisation stronger and more visible to stakeholders or enhance your policy strategy before European elections? Apply here by November 4th!